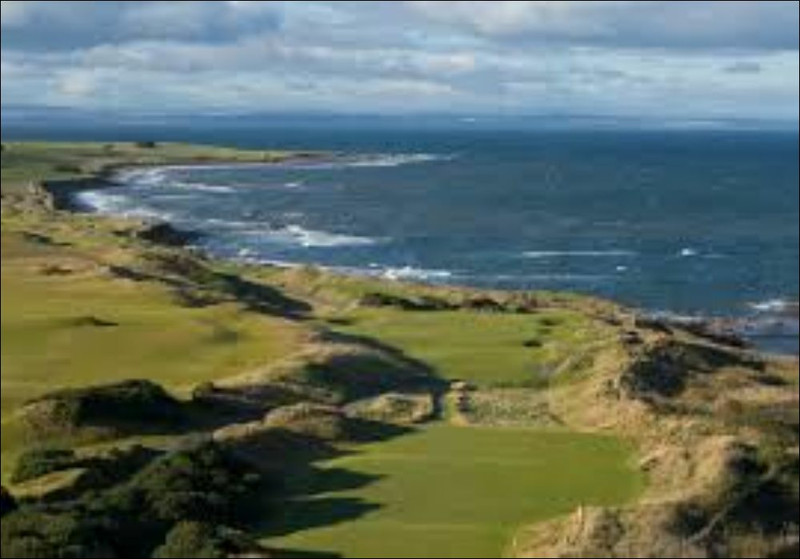 The East Neuk of Fife and the surrounding area is renowned for its famous golf courses. Many are within a short drive from St Andrews and play an important part in the character of this area. 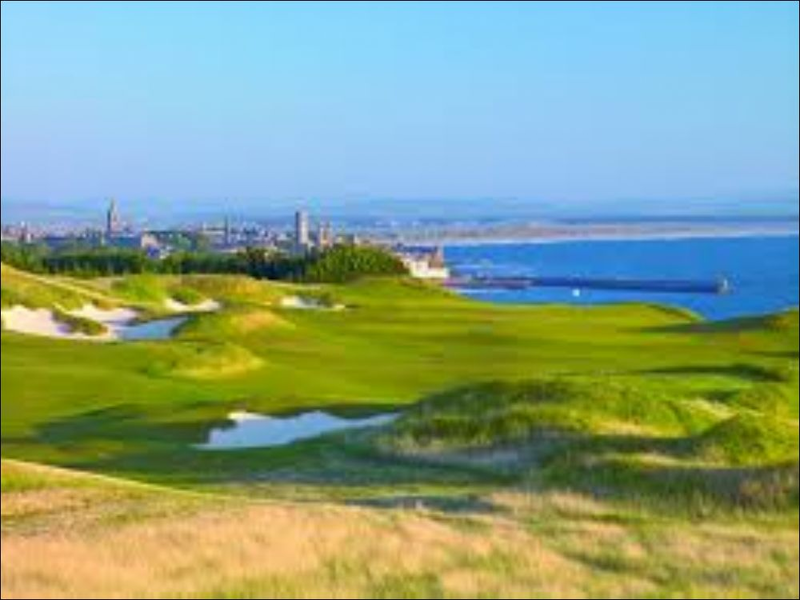 We have dedicated this section to visitors looking to enjoy St Andrews and the surrounding area, to which it offers a variety of golf courses steeped in history and waiting for you the avid golfer to come and play. The “home of golf” is renowned to be the Old Course. Golf was first played here some 600 years ago, despite its reputation it still remains a public course, one of seven courses open to the public in St Andrews. The Open Championship has been hosted numerous times at this venue, more than on any other course and will return tin 2015 for the 29th time. The Castle Course, The New Course, The Jubilee, The Eden Course, The Strathtyrum Course, The Balgove Course. For further information on these courses please visit St Andrews Links Trust – www.standrew.org.uk. 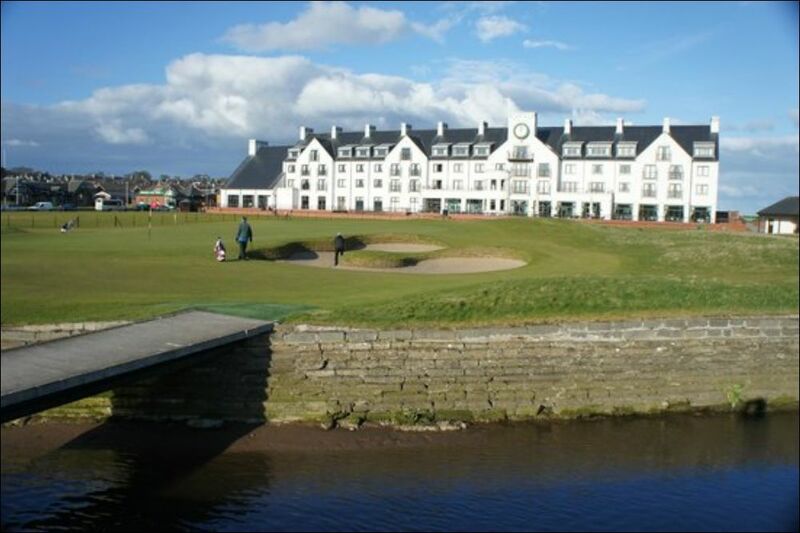 Also within a five minute drive from St Andrews you have the Dukes Course, associated with The Old Course Hotel. Around ten minutes out of St Andrews on the East Neuk Coastal Road you will find The Torrance & The Kittocks courses associated with Fairmont Hotel. Kingsbarns Golf Links, designed by Kyle Phillips is ranked in top 100 golf courses. Some seven miles from St Andrews “the home of golf”, with its stunning location Kingsbarns is easily described as one of the best courses outside St Andrews by many visiting overseas golfers - www.kingsbarns.com. Crail Golfing Society, has two golf courses for you to choose from. Traditional Balcomie Links, which was first laid out by Tom Morris & opened in 1895. Using the lie of the land & maximising this seaside location means this course tests golfers ability & nerve. 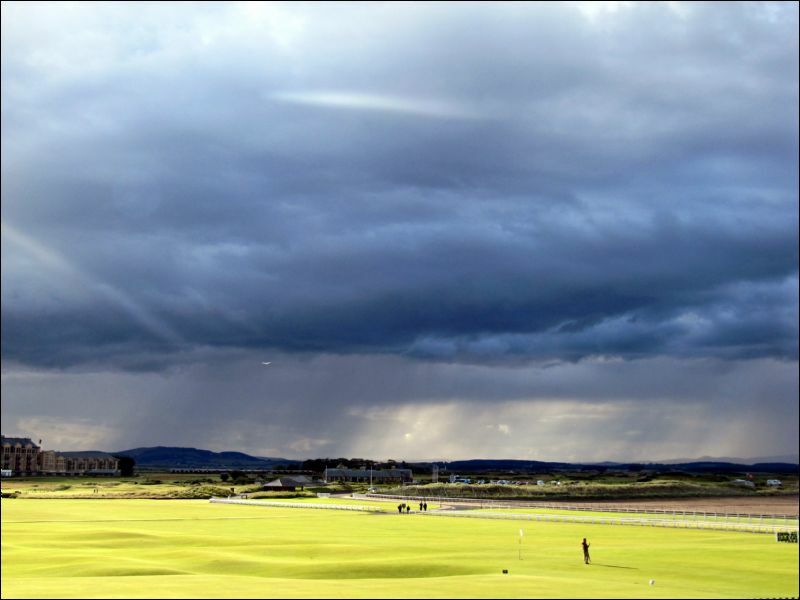 Then Craighead Links, designed by Gil Hanse, provides panoramic views, no trees to protect you from the wind gives golfers a course built in traditional links course style & a serious game of golf - www.crailgolfingsociety.co.uk. Elie Golf Club, formed in 1875 is one of the oldest clubs in Scotland. Elie is easily reached from St Andrews and is well worth a round - www.golfhouseclub.co.uk. Lundin Links Golf Club, founded in 1868 on a course designed by Tom Morris originally, re-designed by James Braid in 1909. Regularly used as an Final Qualifying Course for the Open Championship, it guarantees a true test of golfing ability with a rewarding experience - www.lundingolfclub.co.uk. Leven Links Golf Club, the current Leven Links course was founded in 1909, although golf has been played at Leven dating back to 1829. An Open Qualifying course, it provides golfers with a long and complex course, giving a truly unique experience due to its location - www.leven-links.com. Scotscraig Golf Club, the world’s 13th oldest Links Golf Club, Scotscraig was founded in 1817. Hosting Open Championship Qualifying for the past 20 years, this course largely remains unchanged still retaining many of the original features created by James Braid. Only 15 minutes’ drive from St Andrews this course provides a true test to all who choose to play and well worth a visit www.scotscraiggolfclub.com. Ladybank Golf Course was founded in 1879 and is a Tom Morris design. Originally starting off as a 9 hole golf course, it was later increased to accommodate 18 holes in 1961, where the present layout remains untouched but extended to host the Open Championship final qualifying since 1978. The current layout offers a testing heathland & tree lined layout, which produces a picturesque 18 holes for all levels to enjoy. www.ladybankgolf.co.uk.